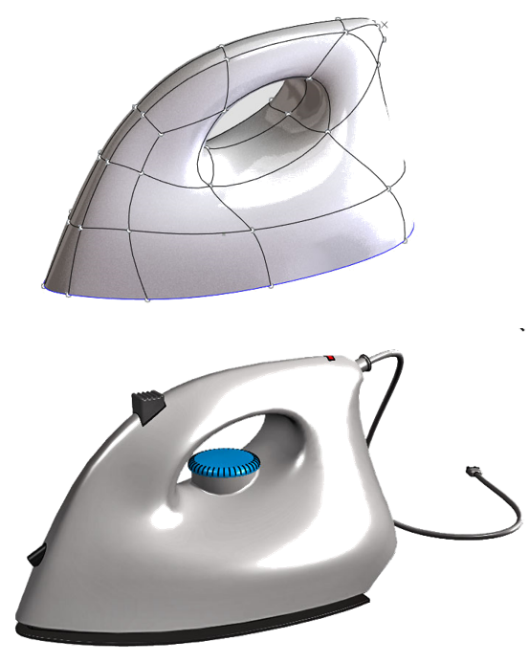 SOLIDWORKS xShape is the 3D subdivision modeling tool on the 3DEXPERIENCE Platform, used for creating designs that require organic shapes with very smooth transitions. SIMULIA Structural Simulation Engineer (SSE) enables SOLIDWORKS users to validate complex product designs fast and cost-effectively, helping to speed up innovation, enhance quality, and reduce time to market. 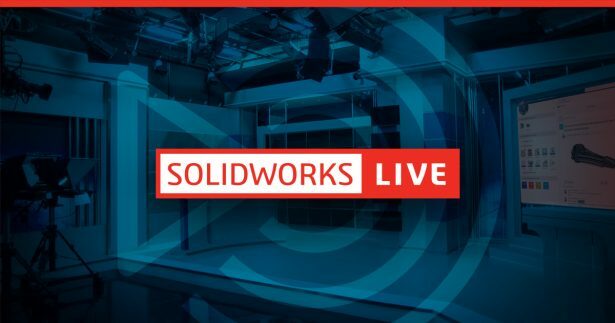 Click the image below or click here to go to SOLIDWORKS Live as we livestream starting at 6PM BST (1PM ET) on April 3rd. Using SOLIDWORKS and Social Collaboration Services to Manage Your Libraries SOLIDWORKS Electrical – The Future is Bright! !